We'll be revealing highlights from our archive during this nationwide event 14–22 November 2015. This week ROH Collections is taking part in Explore Your Archive week, sharing highlights from our extensive collections via our website and social media pages. Organized by the National Archives and the Archives and Records Association, Explore Your Archive aims to raise awareness of archives and their value to society, and to celebrate the wonderful things they hold. 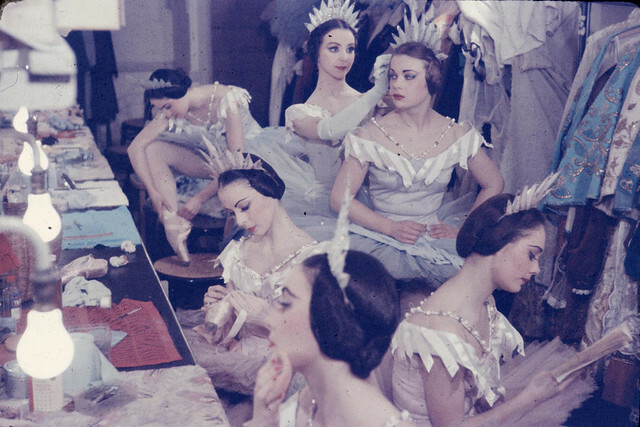 Follow us on Twitter, Facebook and Instagram or check this page throughout the week to discover more about the fascinating stories, facts and beautiful items from the Royal Opera House’s historic Collections.